Collect the set of 4 BBL Books. 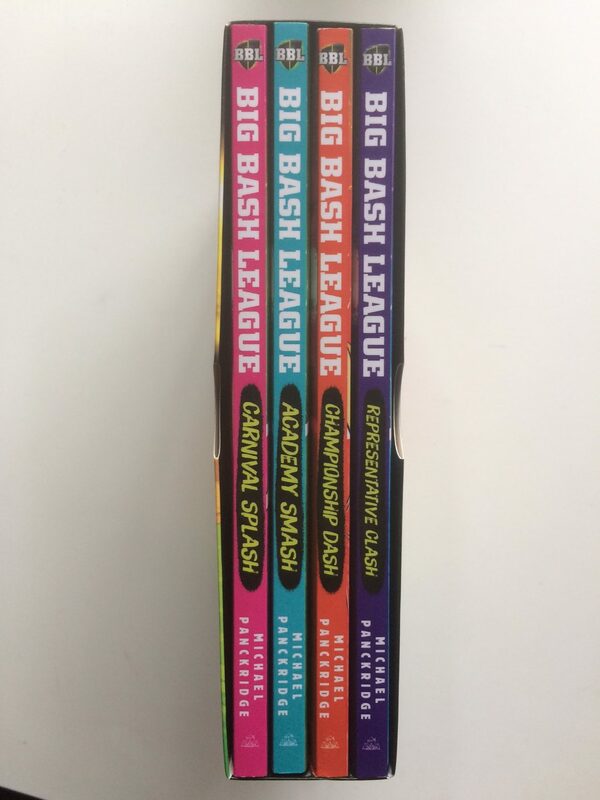 This is the second series of Big Bash Cricket books. 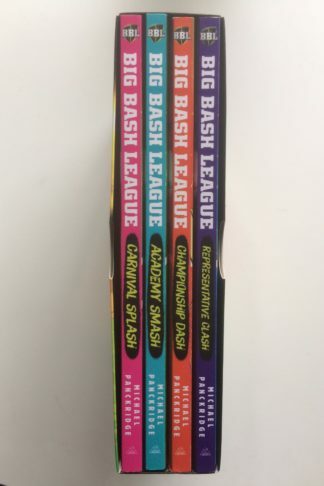 Pacy reads with action galore!